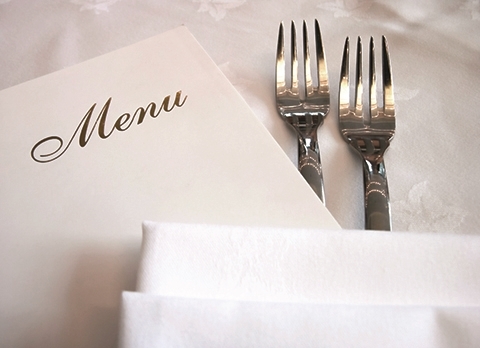 Learn the secrets of the Top 200 restaurant and hotel chains. Maybe you’ve seen him on CNN , NBC , ABC , Larry King Live , The BBC , The Food Network , or heard him monthly on National Public Radio’s All Things Considered . Maybe you read his monthly column discussing people, performance and profitability in Nation’s Restaurant News . Over 250,000 foodservice and retail employees, executives and franchisees worldwide have read his newsletters, books, or columns and seen his videos, DVDs, webcasts and live seminars. Jim Sullivan, CEO of Sullivision.com in Appleton, WI., is a veteran of over 20 years in the hospitality industry as an award-winning trainer and best-selling author. Not a “theorist”, Jim is well-known as a brand-builder, motivator, trend-spotter and problem-solver. He has built his reputation designing successful sales, marketing, and customer service programs for the “Top 200” restaurant, hotel, retail, contract, club and supermarket chains, and over 1,000 independent operators in the industry.